Odice offers a range of setting blocks for fire resistant glazing systems. 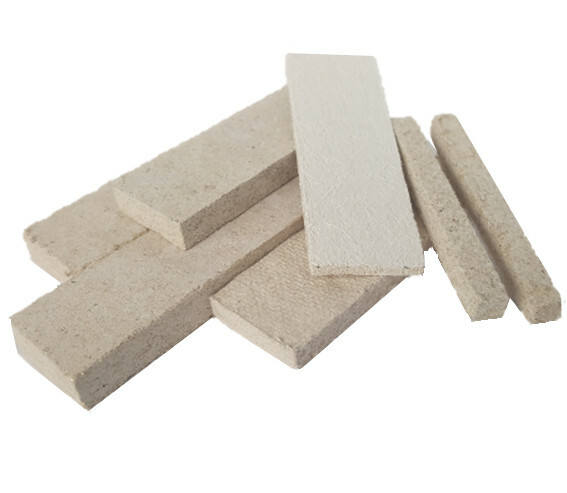 Made from non-combustible materials ODICE SETTING BLOCKS are available in thickness from 3 to 20mm.They have good mechanical properties and insure a support for fire resistant glazing at very high temperatures. These setting blocks could be also used for the installation of fire resistant door frames and partition walls.